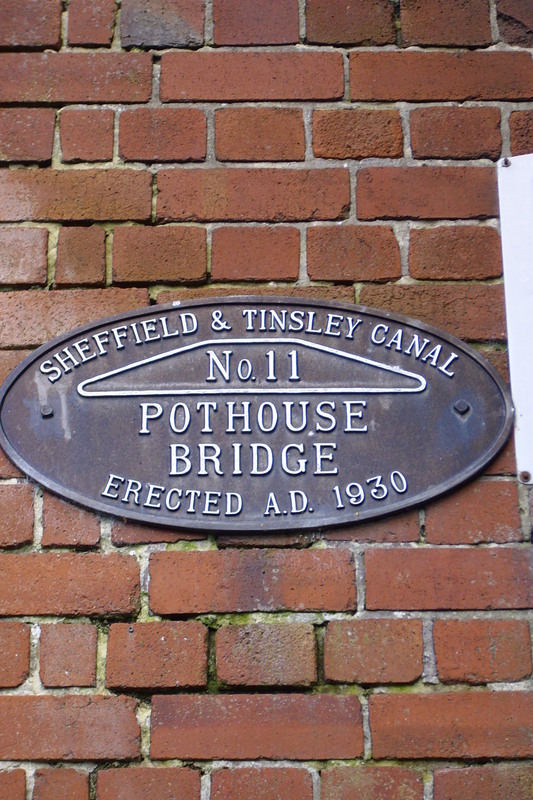 no 1 & no 2 Anybody fill in the missing bridges, numbers or names ? 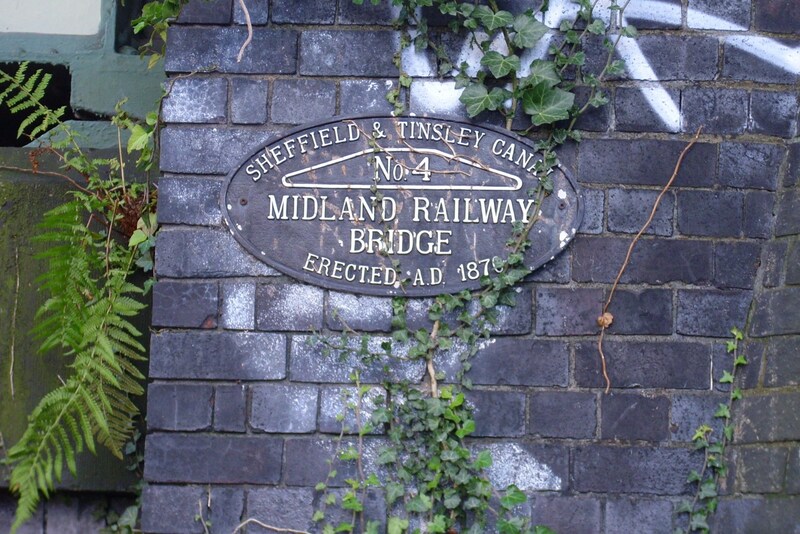 but Shirland Lane bridge is just visible on a couple of Dunsbyowls photos. 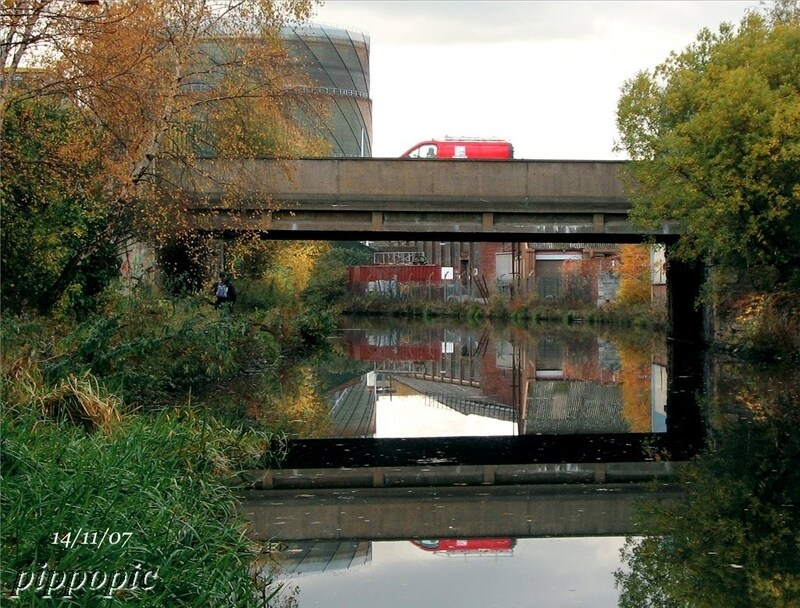 running parallel to it, not sure what that would be carrying ? 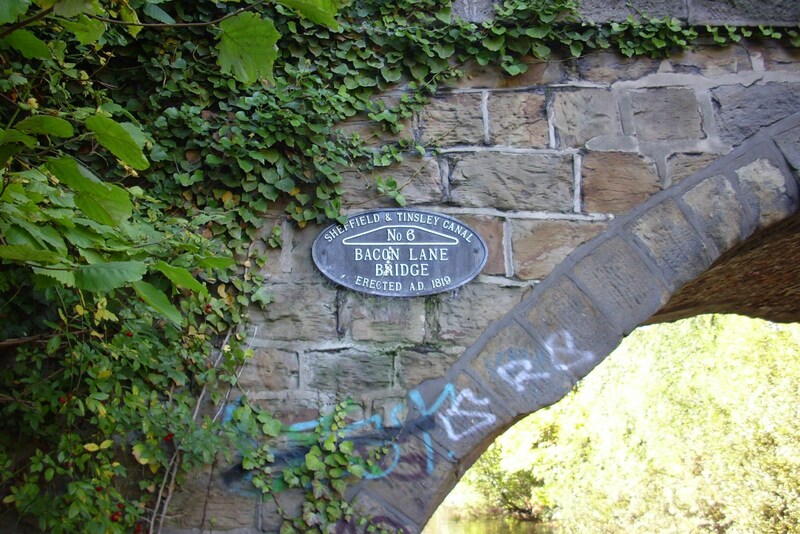 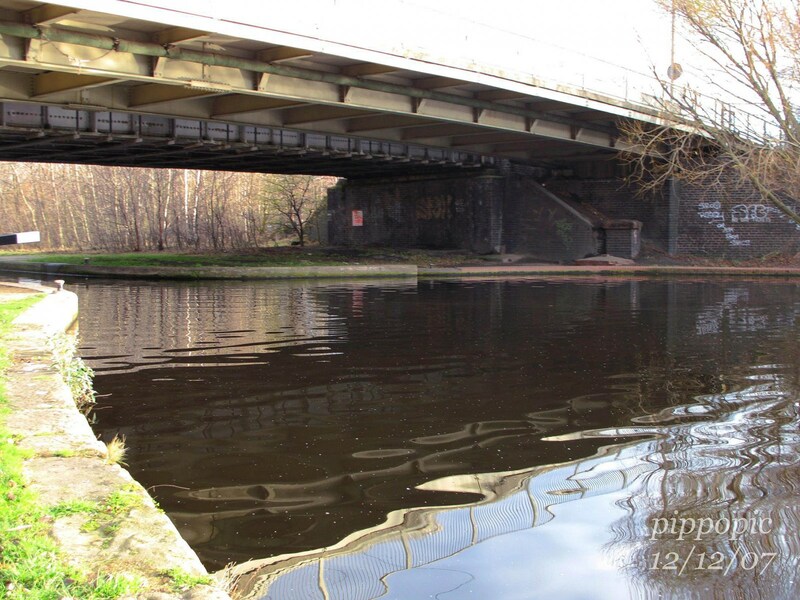 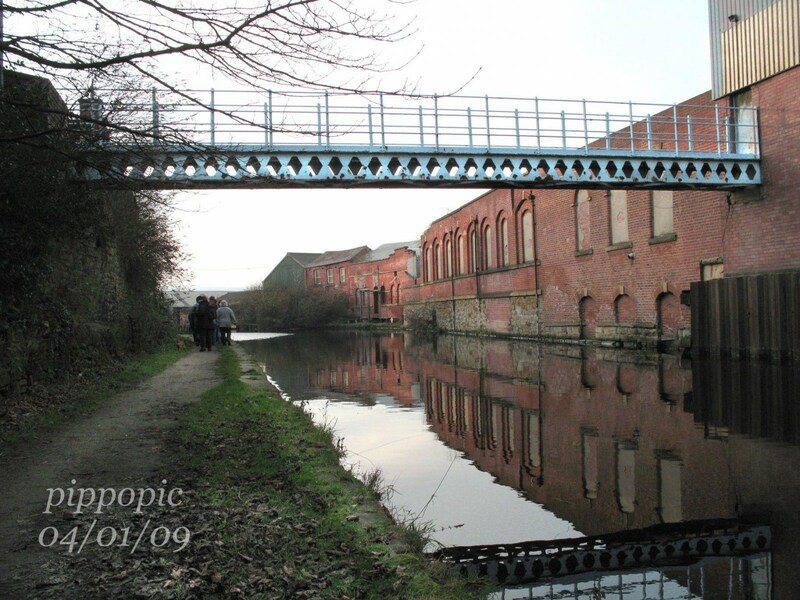 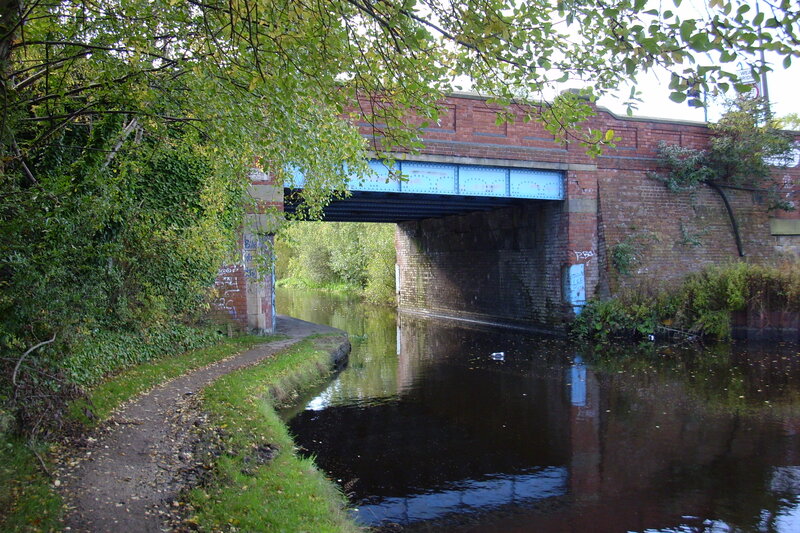 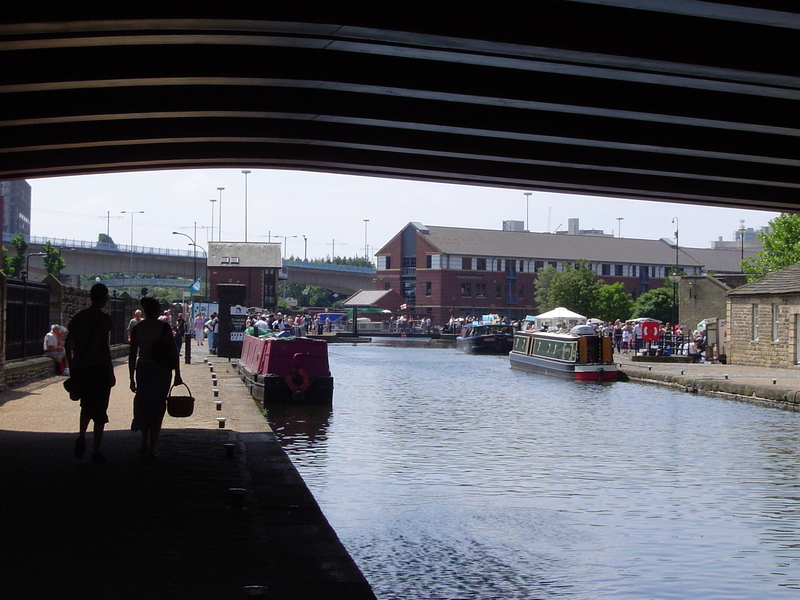 with Broughton Lane bridge in the background. 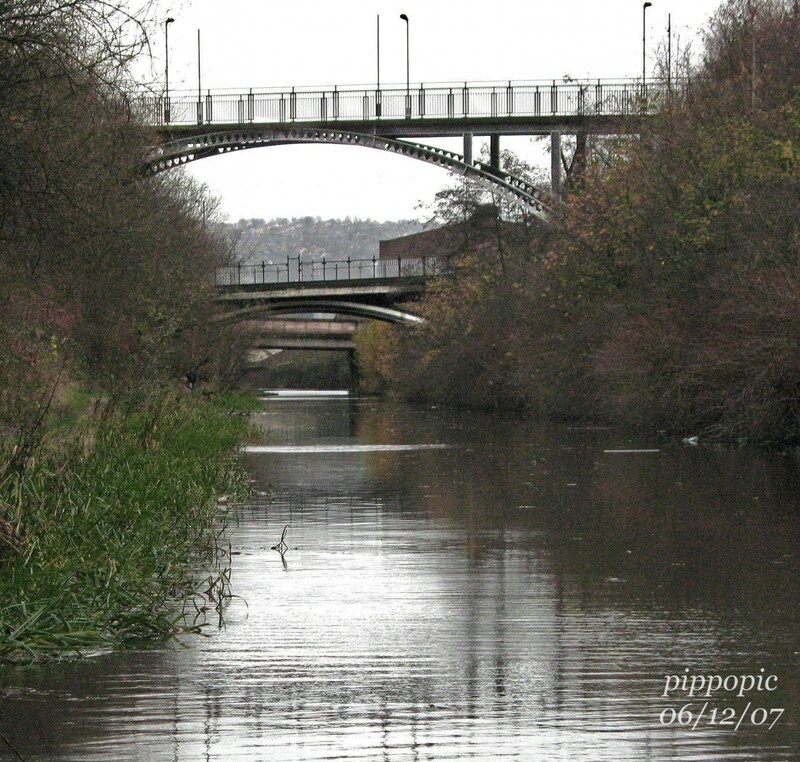 to make way for the present & more wider bridge. 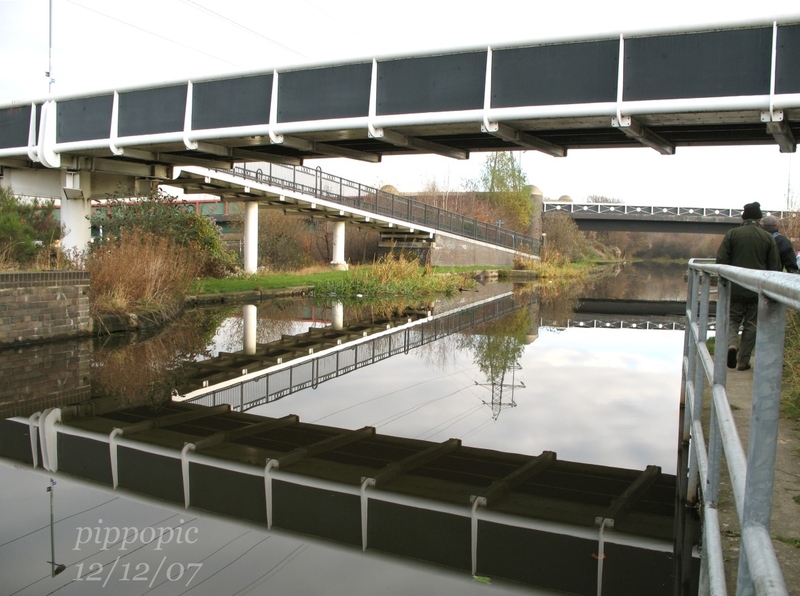 right where the reflection from new bridge is seen. 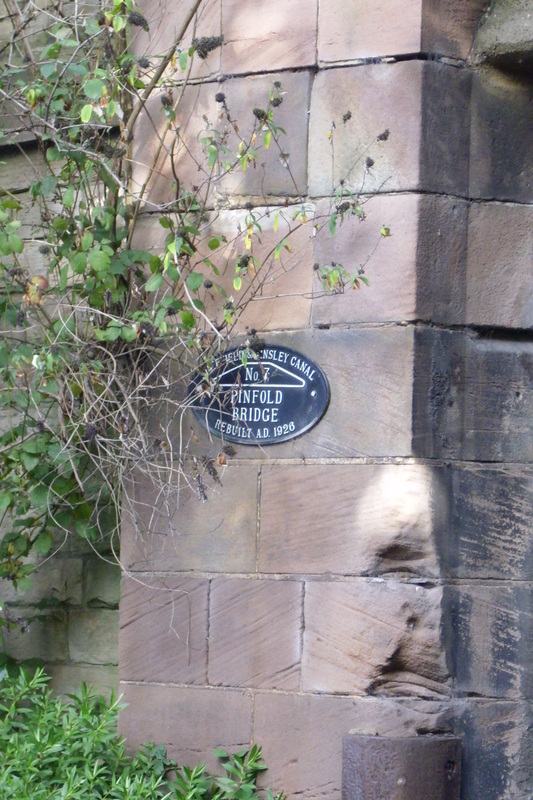 'rope rubbing marks' on bridge corners. 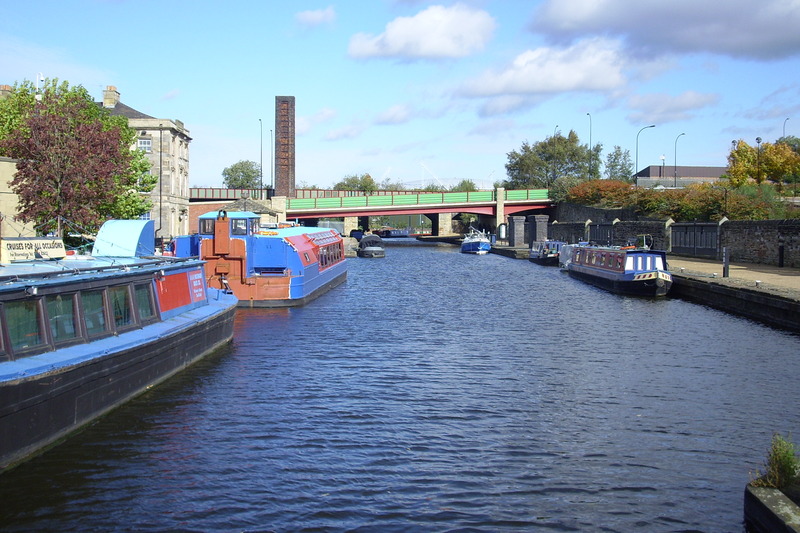 prevent bridge damage/ scuffing to barges. 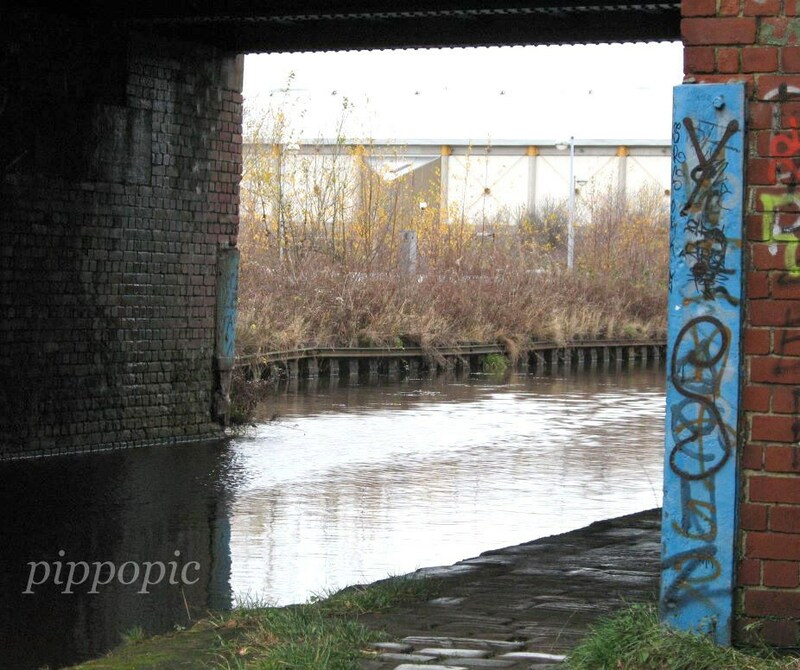 when factory's ran along both sides of the canal. 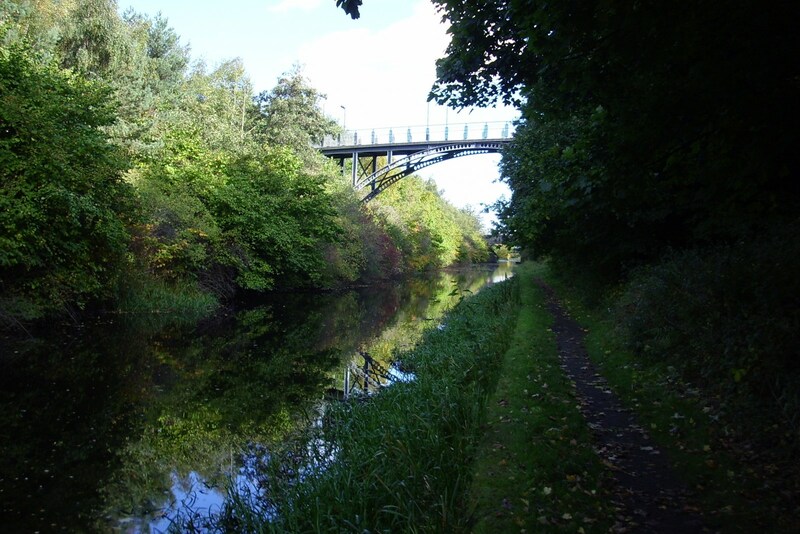 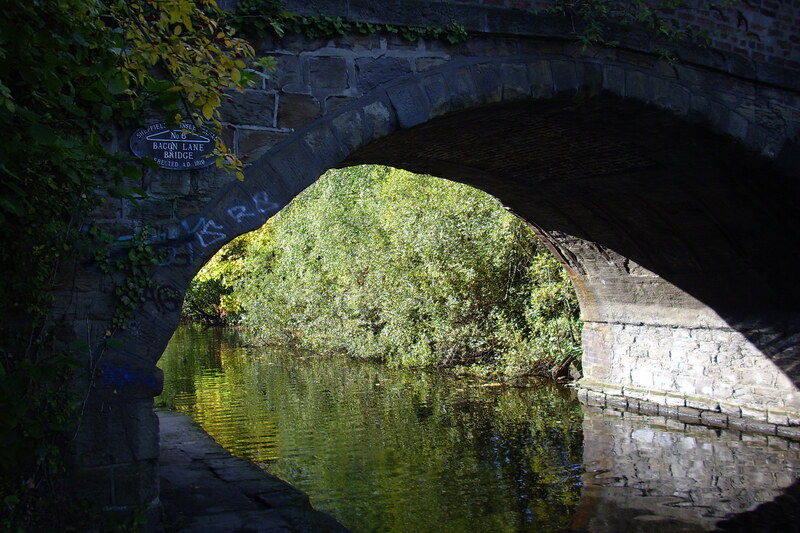 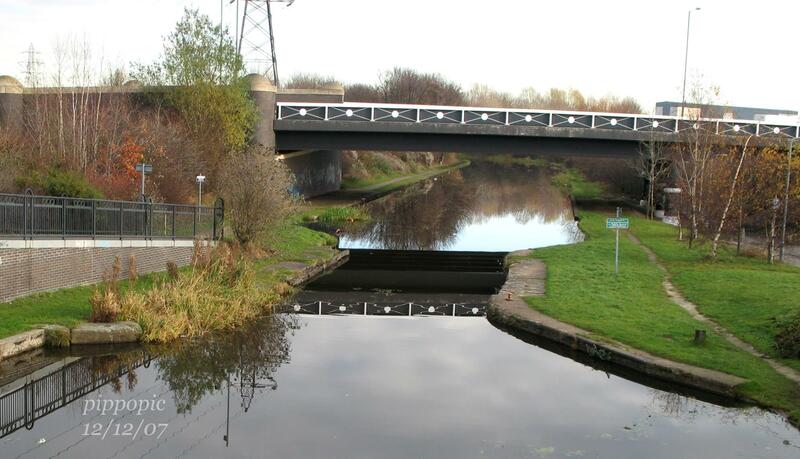 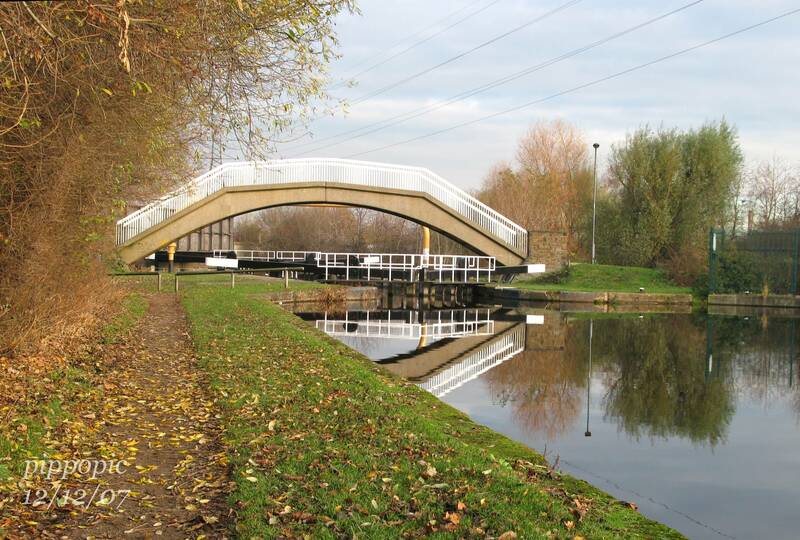 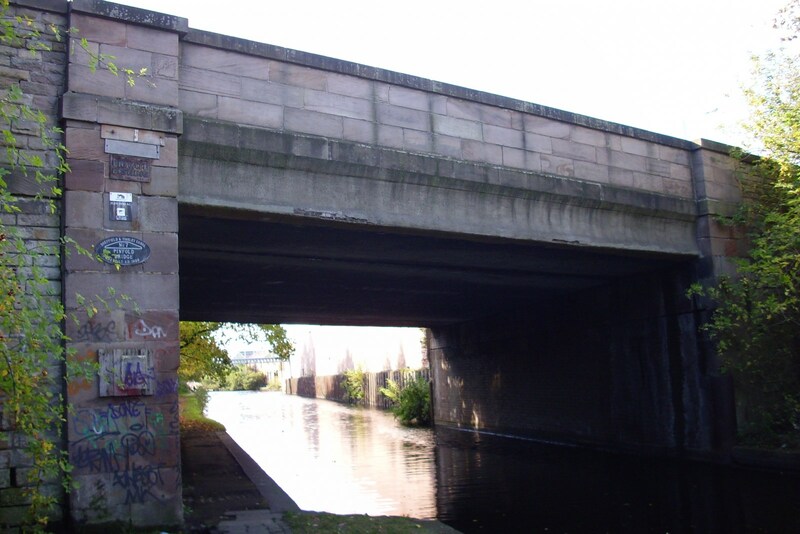 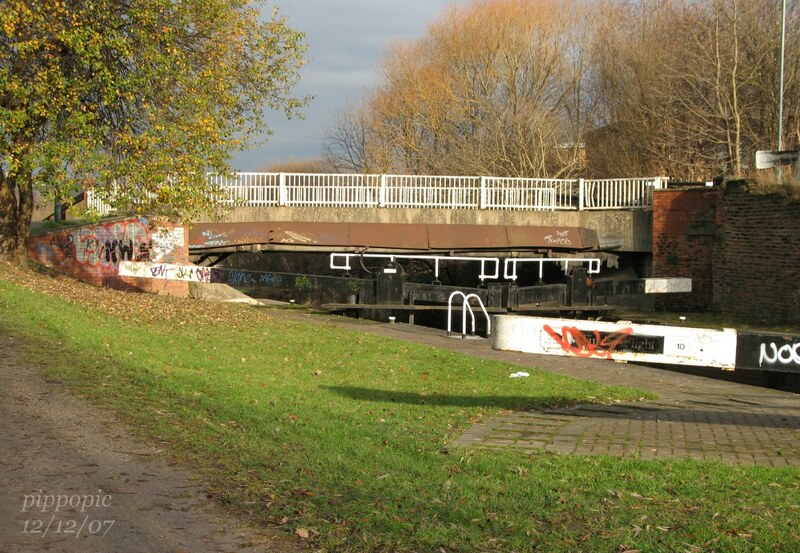 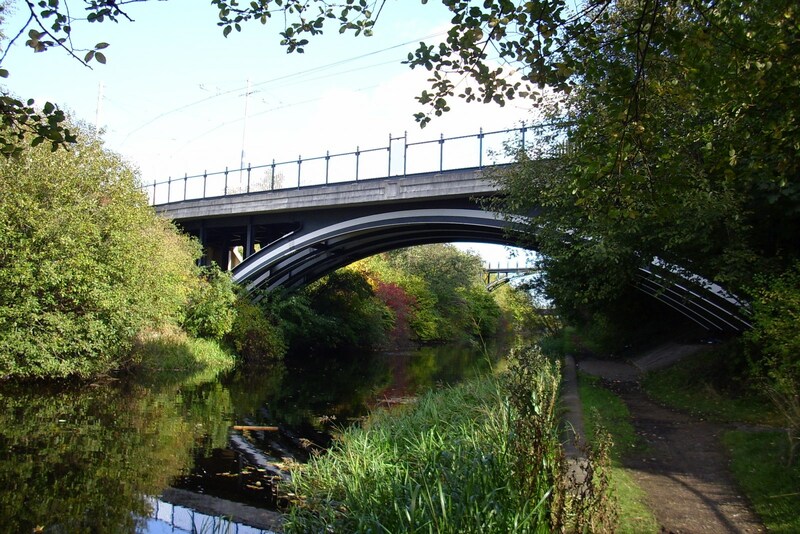 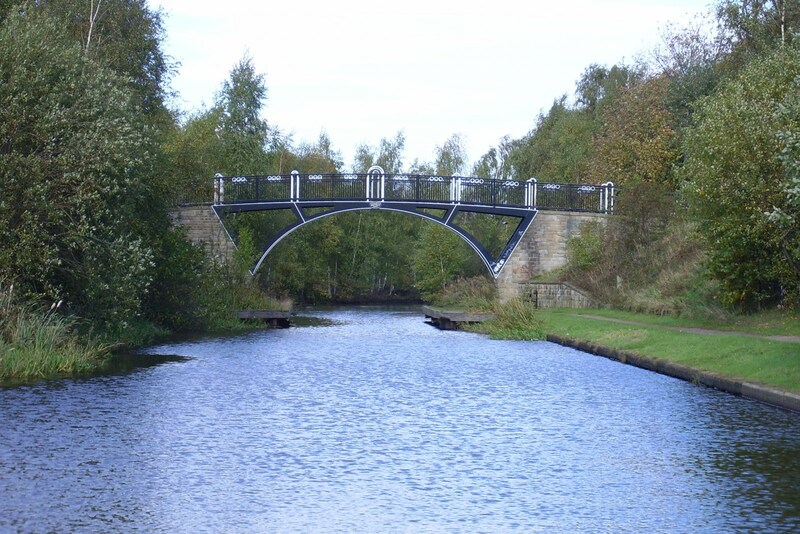 The next bridge over the canal is a footbridge that crosses lock number three. 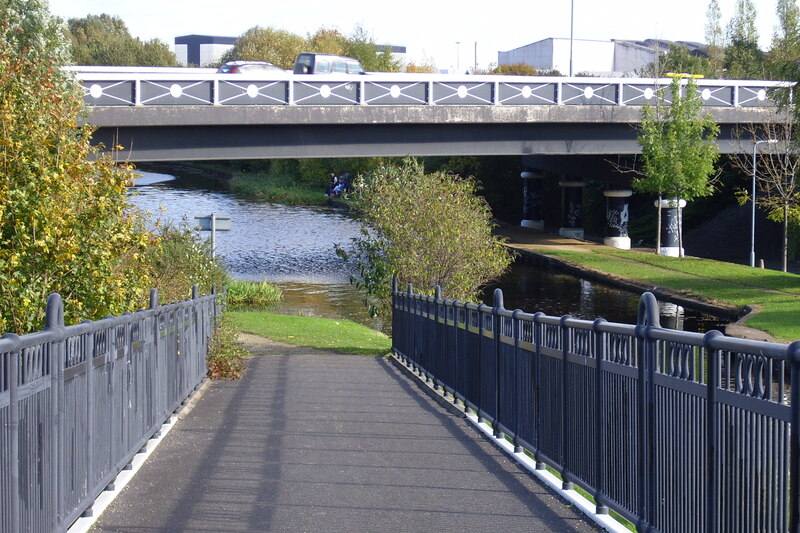 A footpath directly to the left of this bridge leads into Meadow Hall Retail Park. 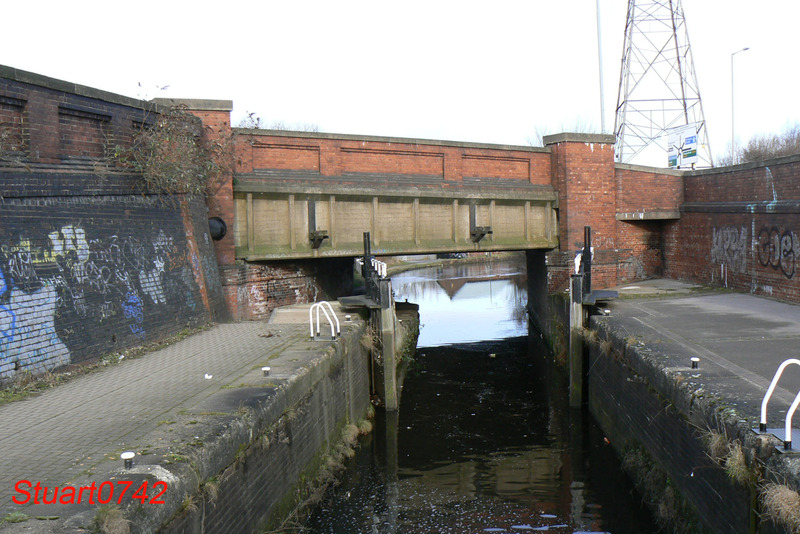 Next crossing the pound between locks number three and four is a rail bridge. 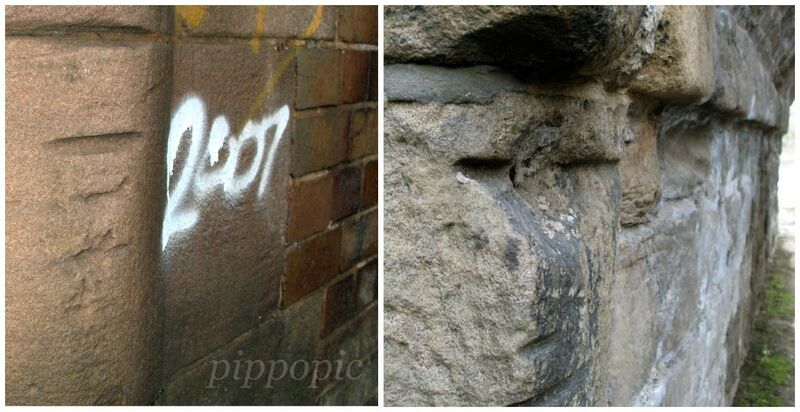 Excellent Stuff Steve thanks for adding to this. 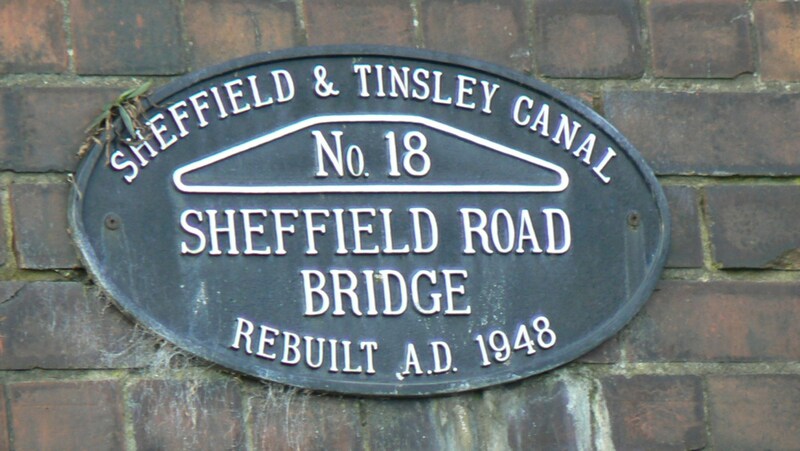 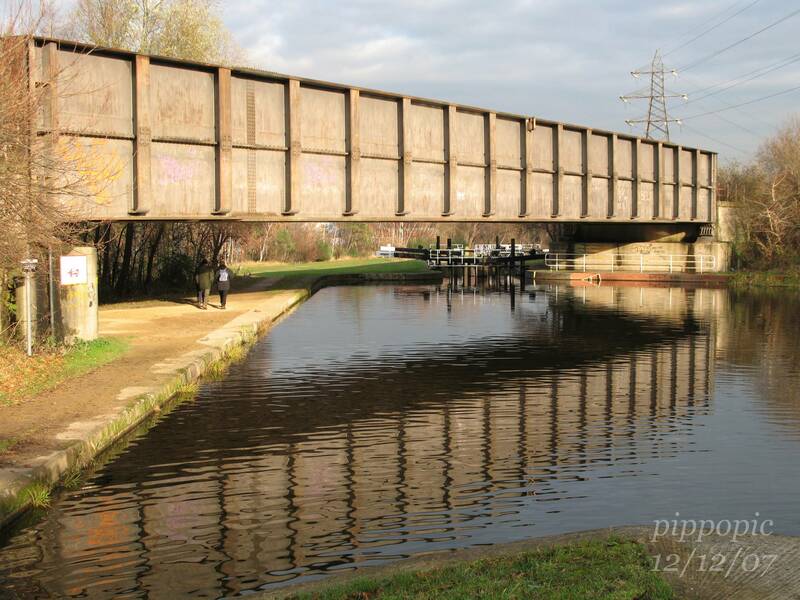 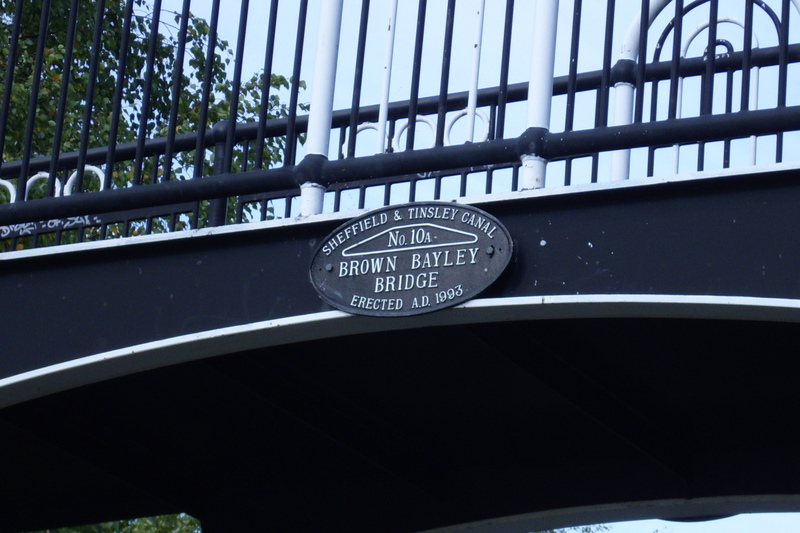 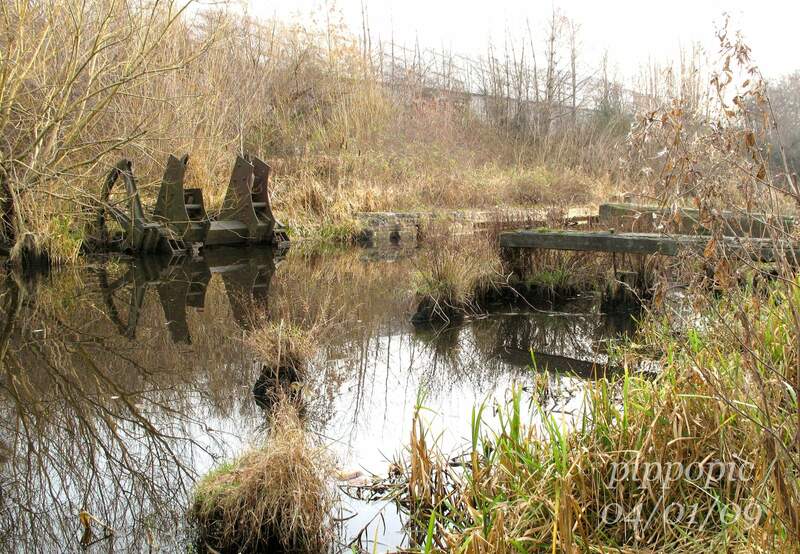 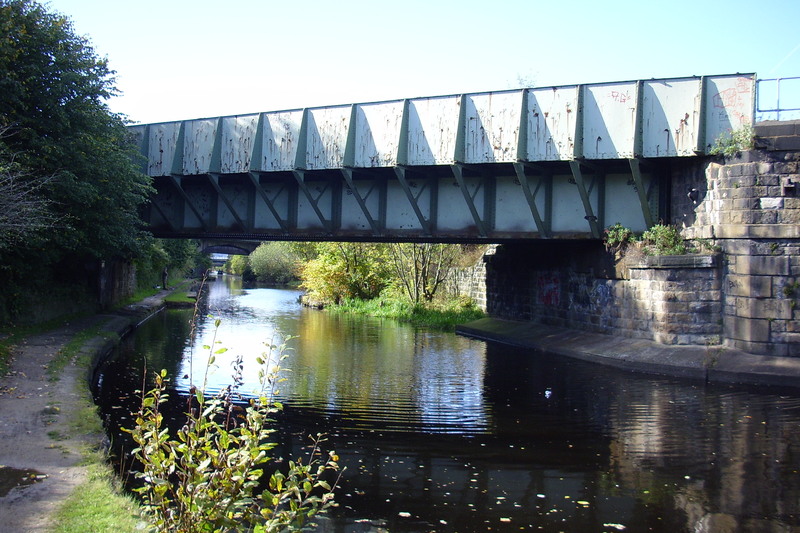 This was the railway lift bridge to Tinsley Park Colliery which was on the east side of Shepcote Lane and later the site of Tinsley Park Steel Works. 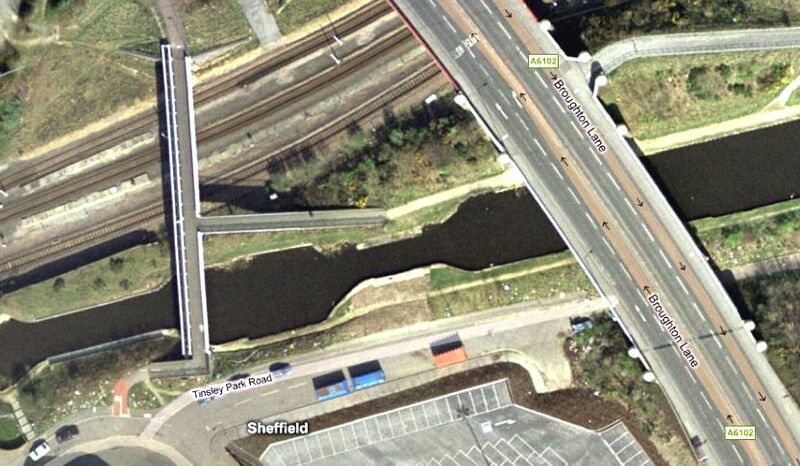 I've always wondered what the bridge was used for. 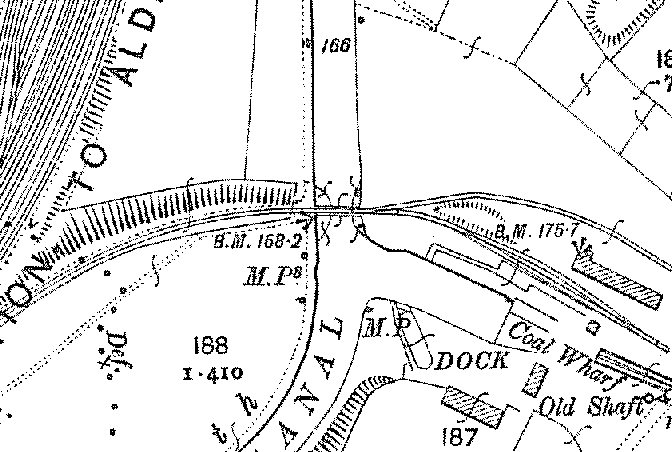 perhaps leading into Tinsley Wire? 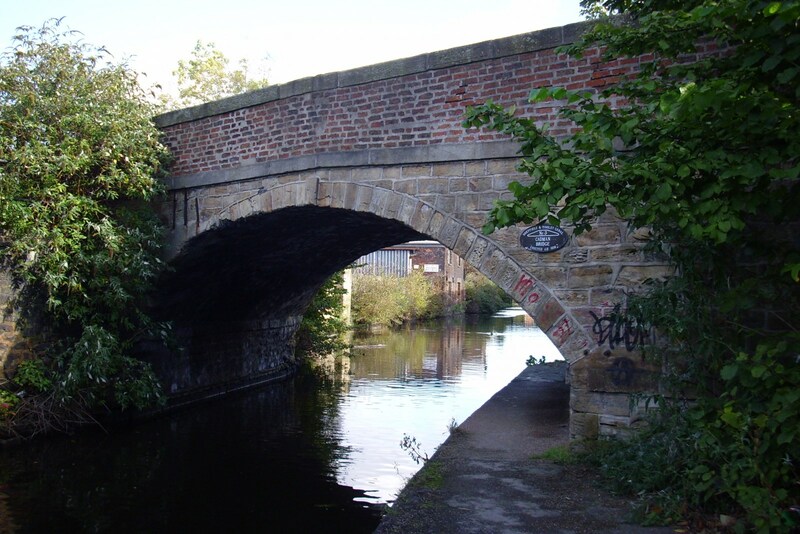 Footbridge below lock No10 at Wharf Road, off Sheffield Road. 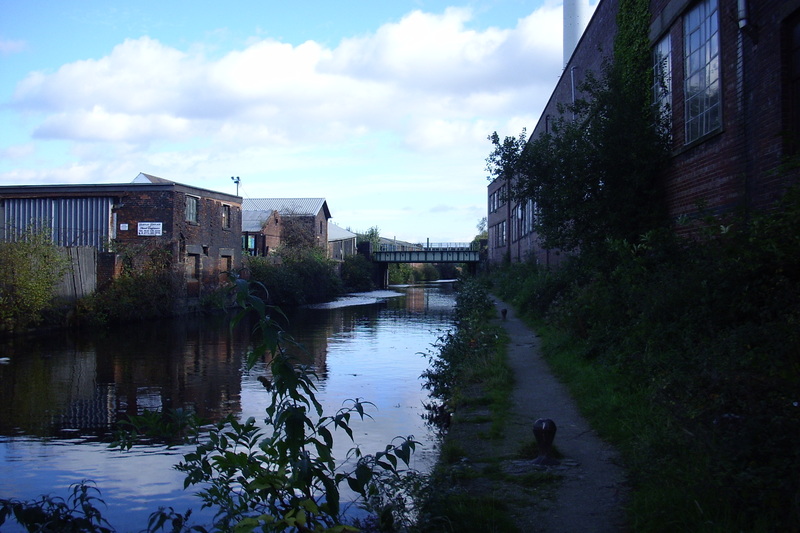 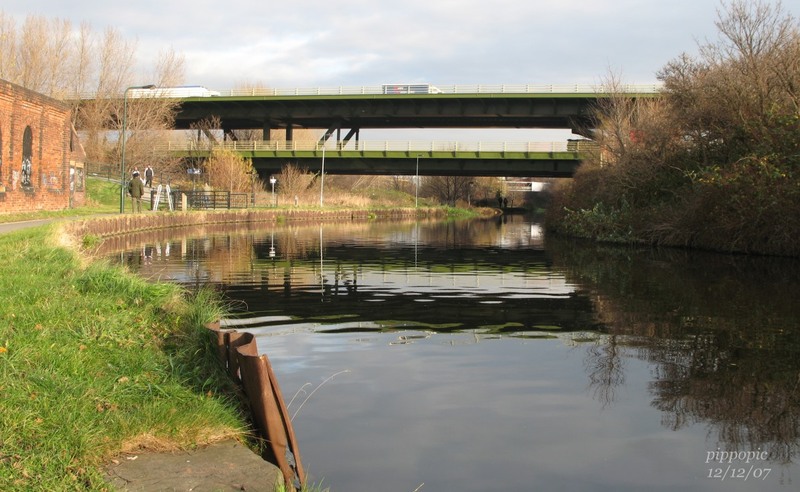 from Sheffield's canal wharf to Rotherham. 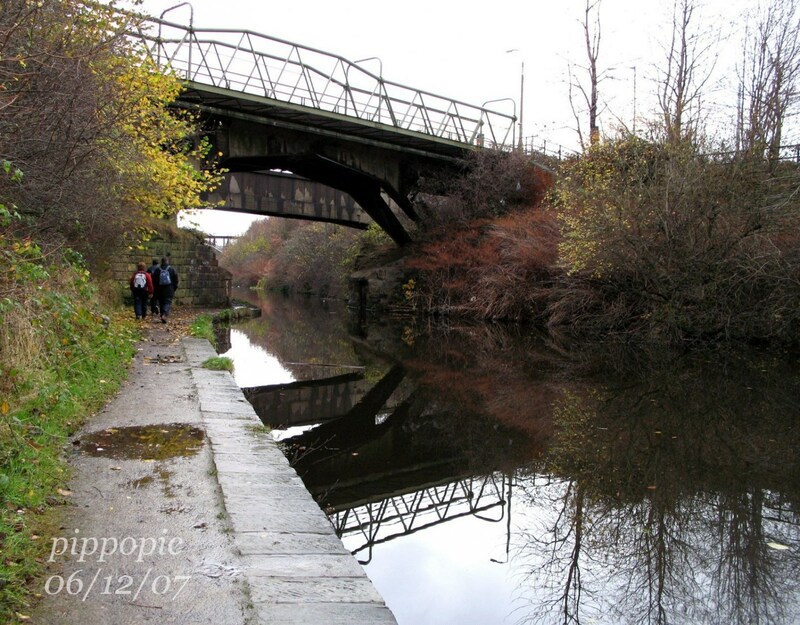 Edit: 22/01/17, broken link repaired, (SHB).